There are dirt cheap stocks, with extreme values galore! Without a doubt, this is the best buying opportunity I've ever seen, and it's all thanks to a very unusual one-time event that just took place in the gold junior shares. Contrarian investors are now making power plays, and I want to show you precisely where the “smart money”, which belongs to the mining legends, is pouring into quietly in anticipation of a breakout. 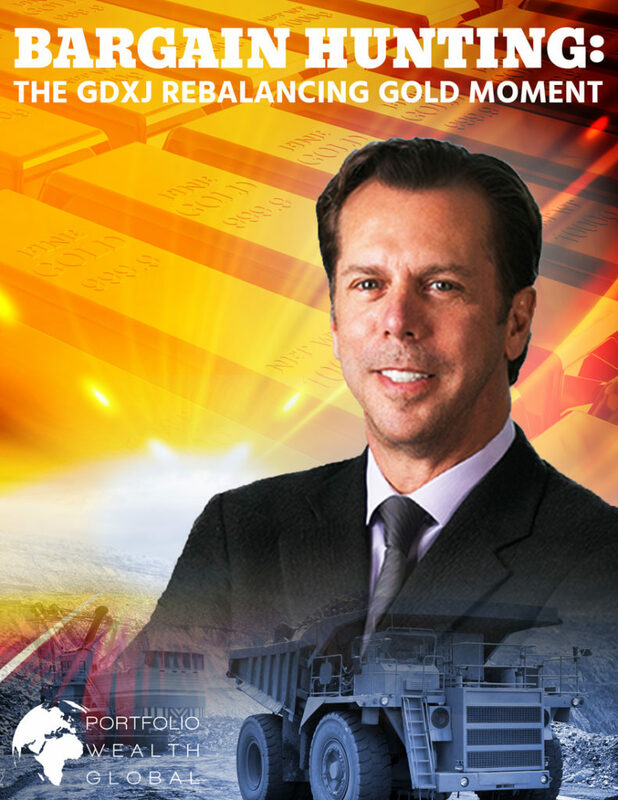 Download Bargain Hunting: The GDXJ Rebalancing Gold Moment NOW!